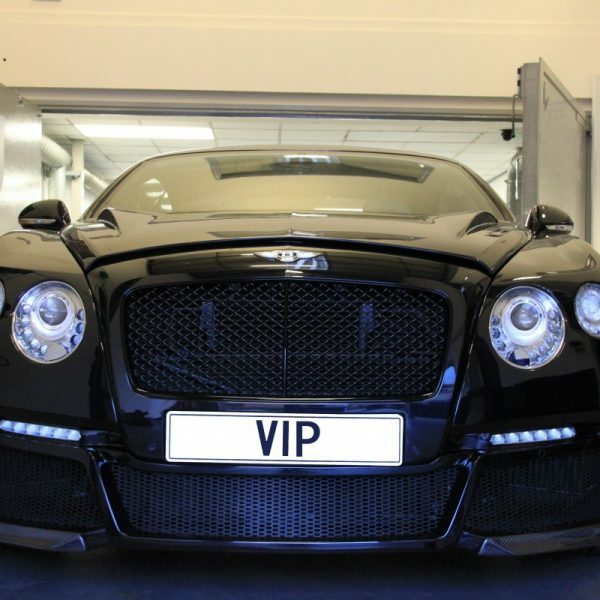 The VIP Design Bentley tuning and dyno session is carried out by the very best engine tuning software developers. A full VIP software remapping session live on the 4×4 rolling road at the VIP Design testing and development workshops, you are welcome to take part in the tuning and testing yourself. 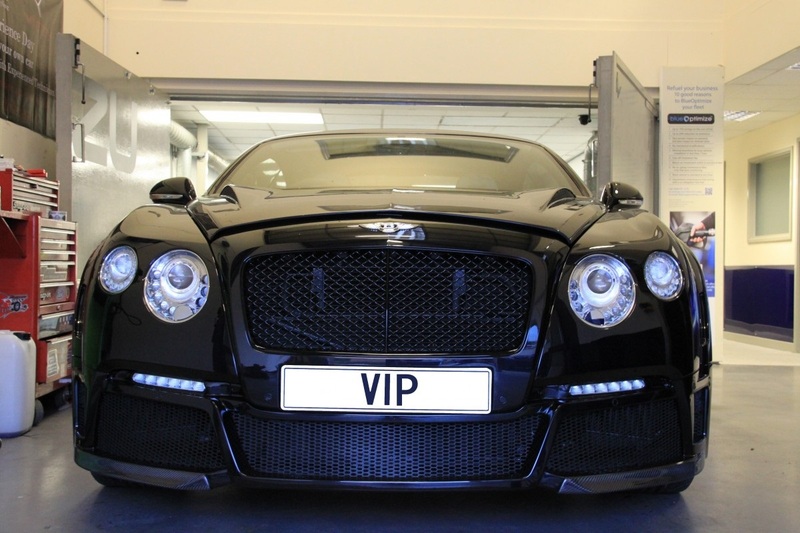 The VIP tuning experts will take you through remapped software with full details being explained of the changes being made and the anticipated results. Tuning software development and installation. You could take your Bentley tuning to anyone, or you could book in for the full VIP Treatment and experience how the professionals do it.